A Charlotte native, James Mitchell Jr., a democrat, is serving his first term as an at large council member. He previously served from 1999 to 2013 as the district 2 council member. 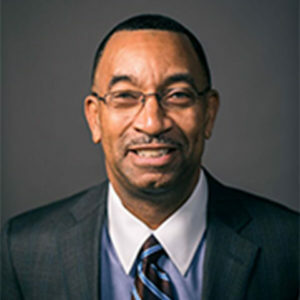 In 2011, James served as the president of the National League of Cities, only the second elected official from North Carolina to serve as the president in the organization’s 92 years. Mitchell currently serves as director of business development for Barton Malow Company, where he is responsible for construction opportunities in North and South Carolina.